Neil Gorsuch is the new guy at the Supreme Court, and that means he has a lot to learn. He has even been put in charge of running the cafeteria at the court – a job nobody wants. But that’s the way things go at the U.S. Supreme Court. Each Justice must learn and earn their place on the court following their appointment. The Justices live by their own code within the court and govern each other in accordance. However, in the beginning Gorsuch may not have thought these unspoken codes of seniority applied to him. 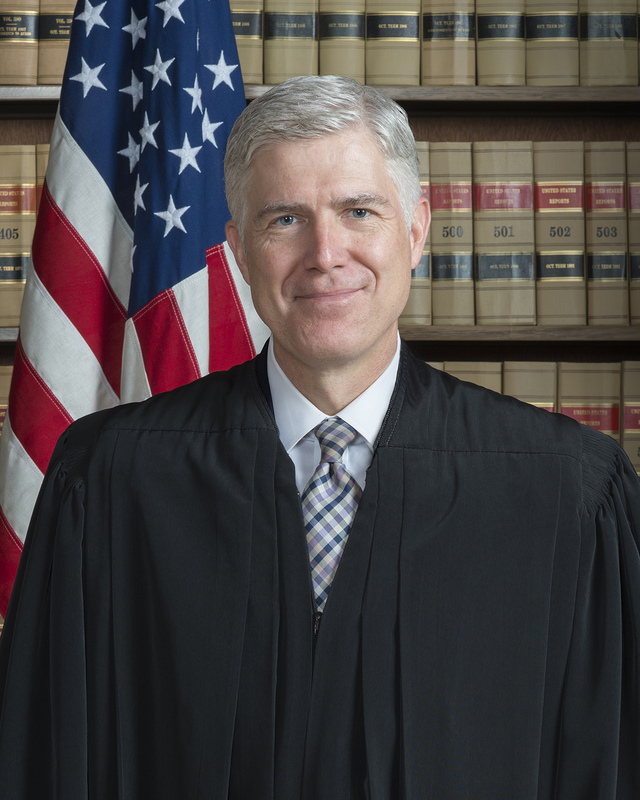 Gorsuch sat on the bench in the U.S. Supreme Court recently to hear oral arguments for one of his first official cases as a Justice. The case was Gill v. Whitford – the main question of law that the Supreme Court was concerned with involved gerrymandering in Wisconsin (or how voting districts are mapped, so as to be fair and not prejudice). Gorscuh thought he had a lot of quality opinion and knowledge to offer, Ruth Bader Ginsburg thought otherwise. Apparently, the new guy decided to grandstand a bit and basically deliver a legal lecture fit for a classroom. At some point Ginsburg had heard enough and felt it necessary to speak up. As reported by Jeffrey Toobin, “In her still Brooklyn-flecked drawl, she grumbled, ‘Where did one person, one vote come from?’ There might have been an audible woo that echoed through the courtroom. (Ginsburg’s comment seemed to silence Gorsuch for the rest of the arguments.) In one cutting remark, Ginsburg summed up how Gorsuch’s patronizing lecture omitted some of the Court’s most important precedents…“. Ginsburg put the new guy in his place. Good luck, Neil, it’s going to be a long and bumpy road to obtaining seniority at the U.S. Supreme Court – and we certainly hope you get things under control in the cafeteria, maybe consider an ice cream bar, that tends to lift everyone’s mood!